U.T. 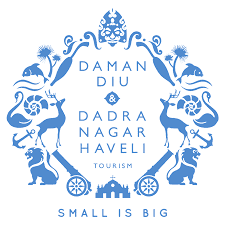 Administration of Daman & Diu Recruitment 2018 / Various Posts / OJAS Jobs: U.T. Administration of Daman & Diu has published recruitment notification for below mentioned Posts 2018. More information please read below mention official notification carefully.